Hydronics is a wonderful, hypoallergenic method for Seattle, Tacoma, Everett and vicinity residents to heat their homes. 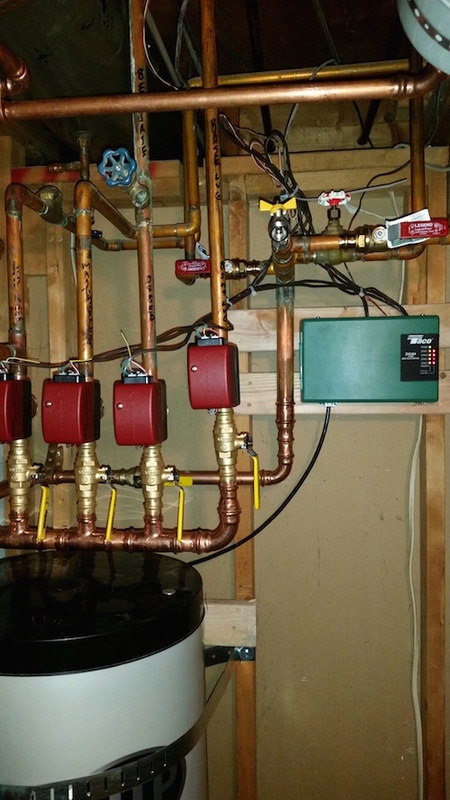 Hydronics uses water as a method to heat a home or building. 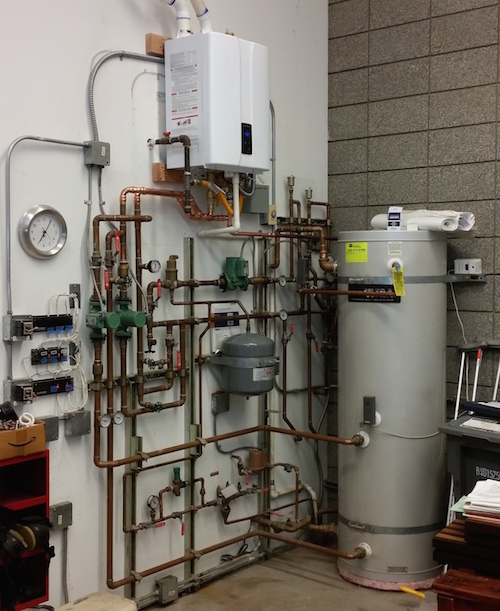 Essentially, a Hydronic Heating system from Washington Water Heaters will heat the water in a central location and then circulate the water throughout the building without moving any air. In an efficient and modern system such as we install, the warm water radiates the heat upward evenly from the floor underneath, providing a very evenly distributed warming experience. You may also have heard of “Radiant” heating as another term for Hydronic heating as it distributes the warmth through your home or business without blowing air as in a Forced Air system. In particular for those with allergies, this helps to ensure less disturbance of dust and allergens throughout the home while creating the warm, pleasant environment that we all want. 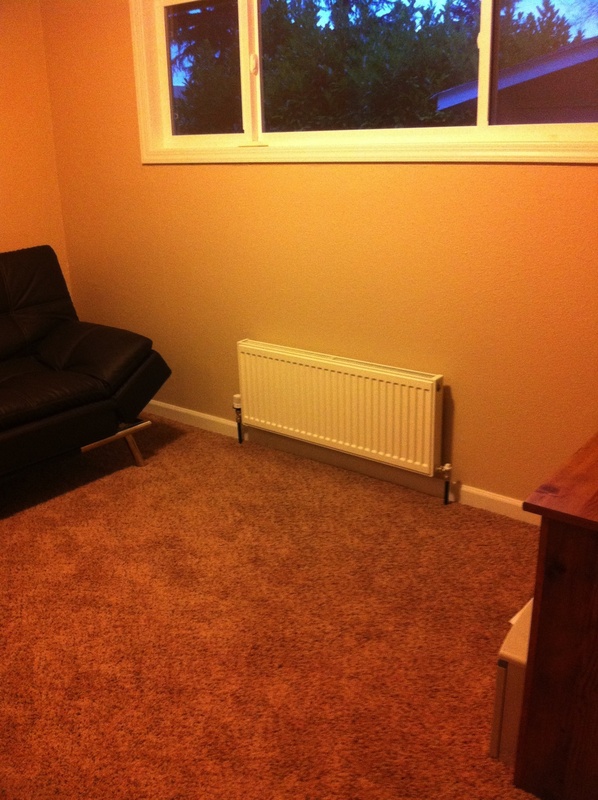 Hydronic heating is particular wonderful in areas where floors are often the coldest. Have you ever walked barefoot onto a cold tile floor? A chilling experience! With a radiant floor from Washington Water Heaters, getting up on a cold Seattle/Tacoma morning won’t be a shocking experience. 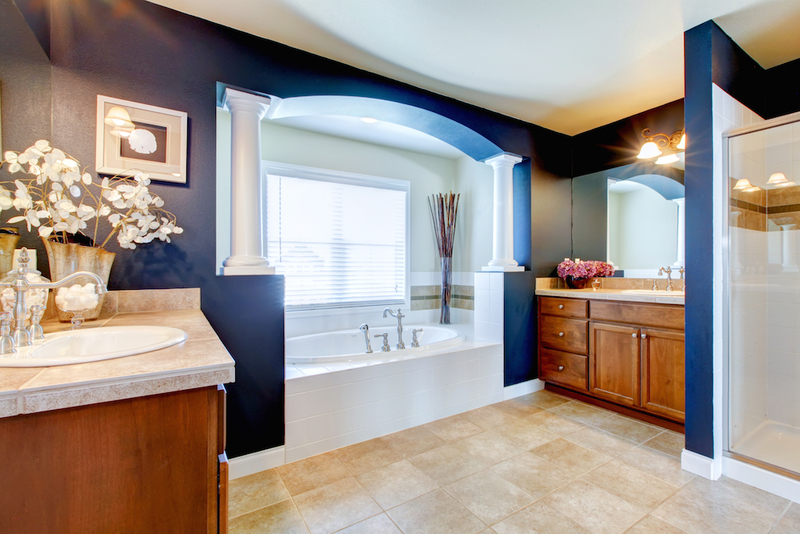 You’ll walk onto a comfortably warm floor through your house and in particular in that otherwise chilly bathroom floor. Does hydronic heating work under any flooring type? In the past, radiant flooring systems were much more limited than with today’s modern technology. Our advanced designs and equipment can work under just about any flooring type from carpet to hardwood, laminate to tile. We will work closely with your flooring contractor to ensure an effective installation that creates the most comfort for your home or business. Multiple Zones allowing for room temperatures set on an individual basis to the comfort level desired by the people in that room. Warm tiles and floors. Keep your toes warm on cold winter days! Don’t dread the walk to the bathroom in the morning. Balanced humidity levels. Hydronic heating doesn’t dry out your air like a forced air system does. Peace and quiet. Because the warm water is flowing gently underfoot, you won’t hear the loud clunk and rush of air when a forced air system comes on. 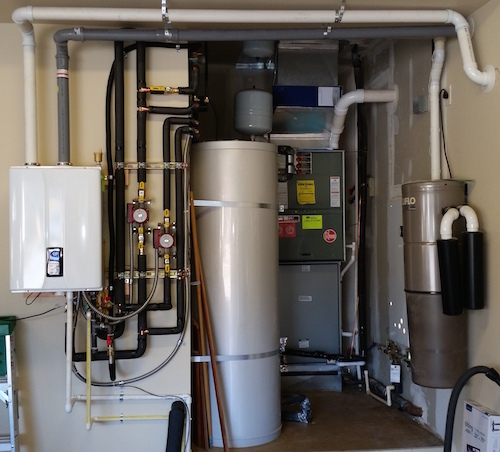 Washington Water Heaters can help you select and install any of the Hydronic Heating systems, including; In-Floor, Radiator, Small Fall Coils or Forced Air Hydronic. To learn more about Hydronic Heating, check out some of these informational sources online. Air Conditioning, Heating and Refrigeration Institute. 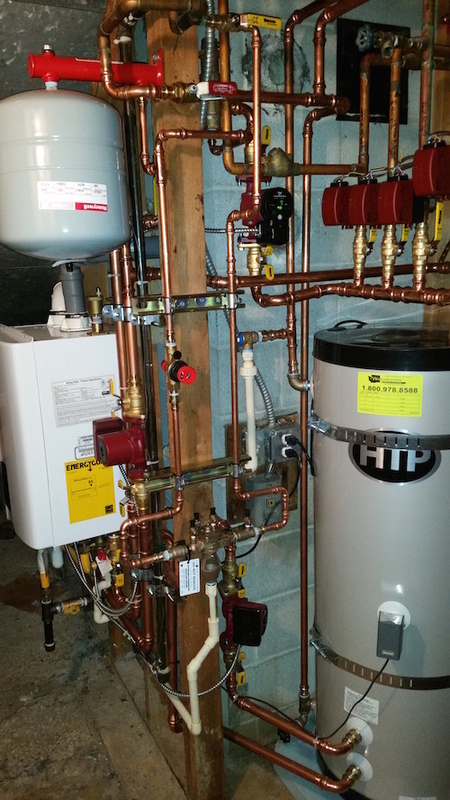 Contact Washington Water Heaters today for a no-cost estimate and more information on the benefits of Hydronic Heating!